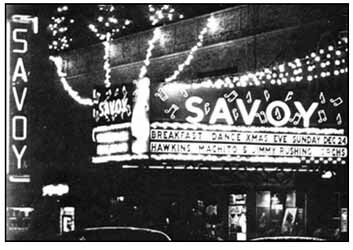 1950 – Savoy Marquee announcing “Breakfast Dance Xmas Eve” circa 1950. Source: unknown. 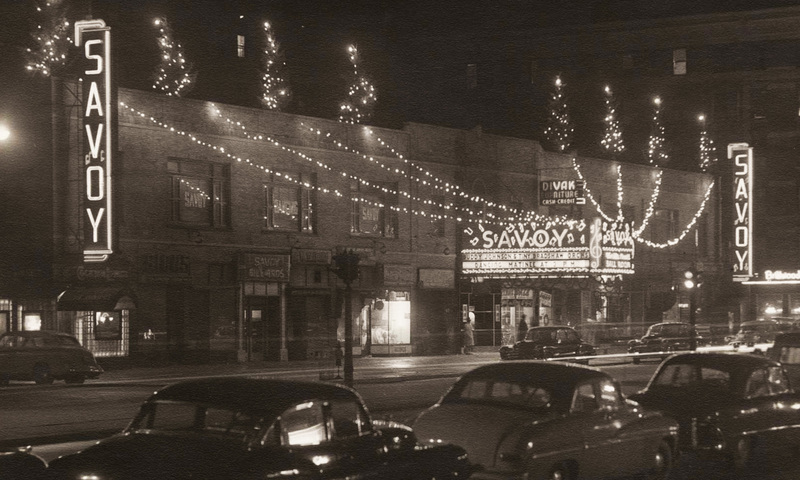 Previous PostPrevious 1950 – Savoy Marquee announcing “Breakfast Dance Xmas Eve” circa 1950. Source: unknown.